Gold News is a community newsletter delivering the latest news from the Gold Industry Group (GIG) and its members, as well as gold investor insights, upcoming events, industry news and community initiatives. 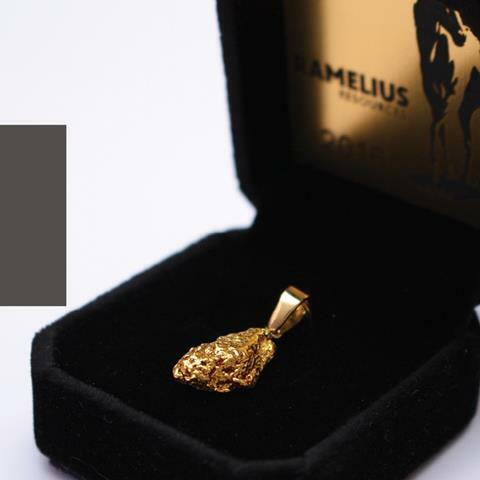 Congratulations Shaun Eccleton, the winner of our Gold News Competition and taking home "The Ramelius Gold Nugget"! Second prize goes to David Holle who has won a tour of The Perth Mint for six people! Thanks to everyone who entered our Gold News competition. 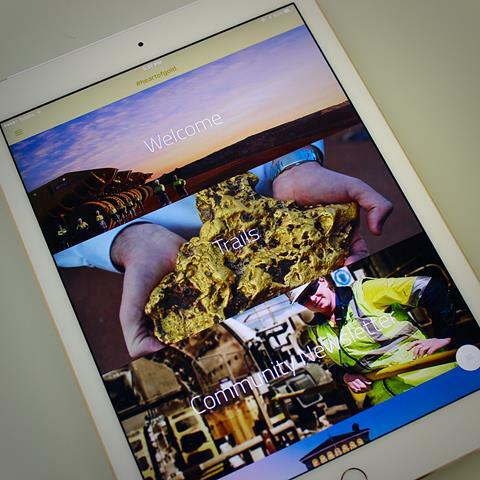 Next year the Gold Industry Group will launch its virtual Heart of Gold Discovery Trail in Perth. The trail will connect the wider community with the importance and history of gold, which is at the heart of our nation. 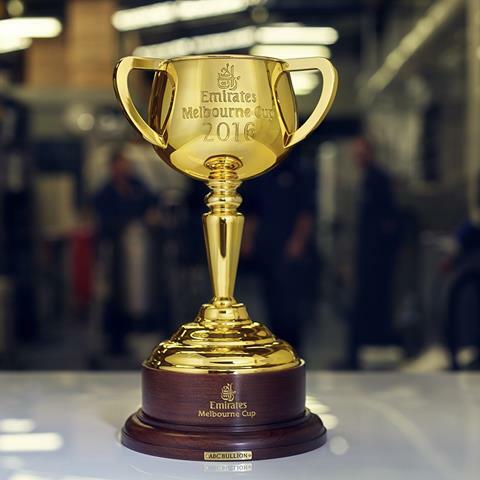 Today marks the first time in the Melbourne Cup's 150-year history that the winner will receive a trophy made entirely from gold sourced, refined and crafted in Australia. 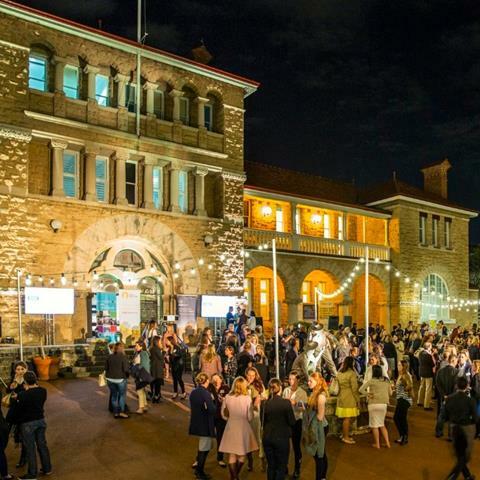 The Gold Industry Group's inaugural Women in Gold event was held in conjunction with WIMWA at The Perth Mint recently, attended by more than 300 industry professionals. 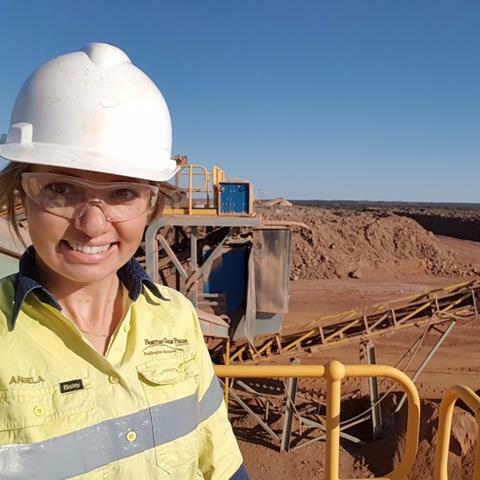 We recently spoke with Norton Gold Fields Geologist Angela Spencer about how they are supporting smaller mining companies through Toll Treatment, which benefits the wider community. 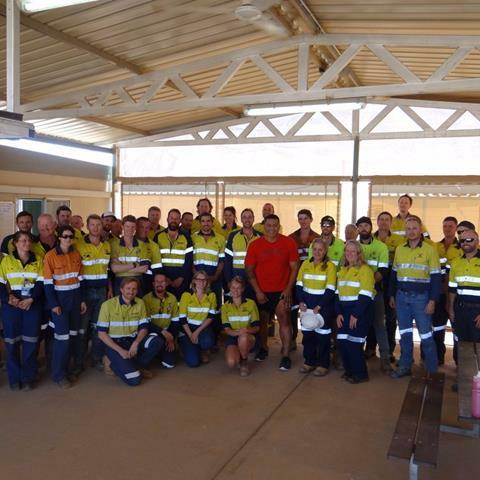 Doray Minerals officially opened its 100%‐owned Deflector Gold Project last month, 160kms east of Geraldton in Western Australia. 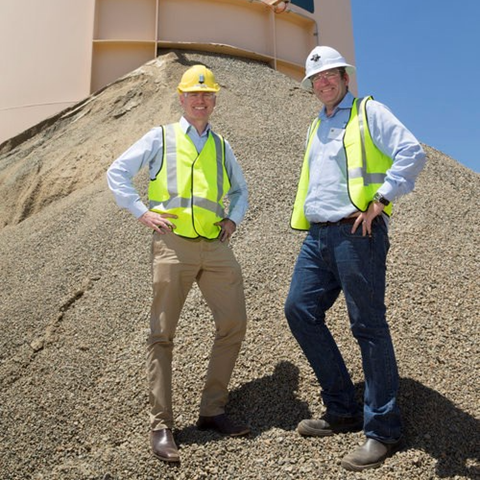 Minister for Mines & Petroleum Hon Sean L’Estrange MLA was there to celebrate the milestone. 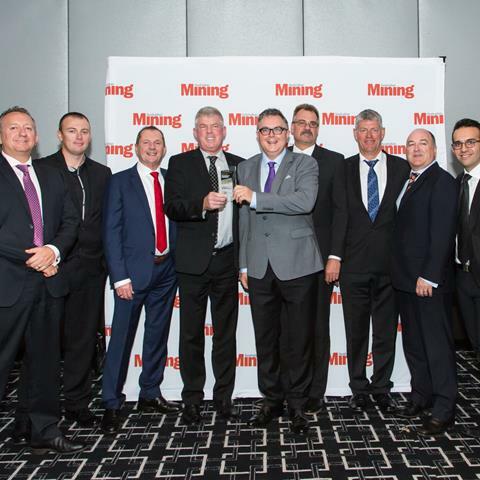 BGC Contracting has been announced as Australian Mining’s Contract Miner of the Year. The national award recognises their collaborative approach to improving efficiencies, resulting in significant savings. 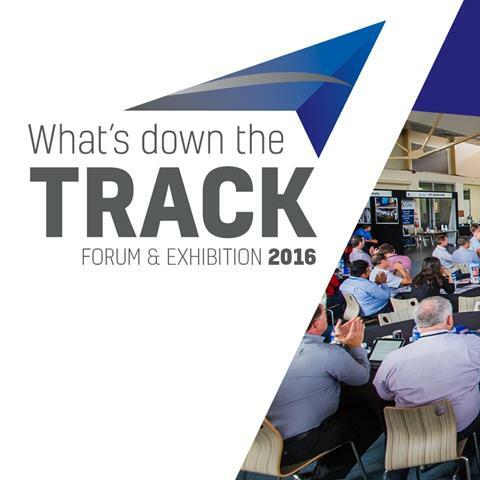 The 2016 What's Down the Track Forum will be held on Thursday 17 November at the Regional TAFE Convention Centre in Kalgoorlie. 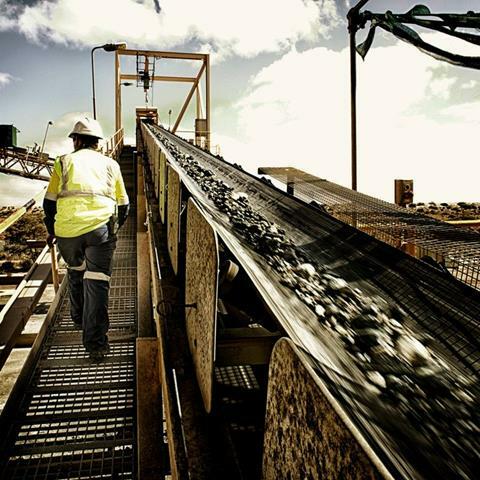 Gain an insight into what’s happening in the resource sector in the Goldfields-Esperance Region. 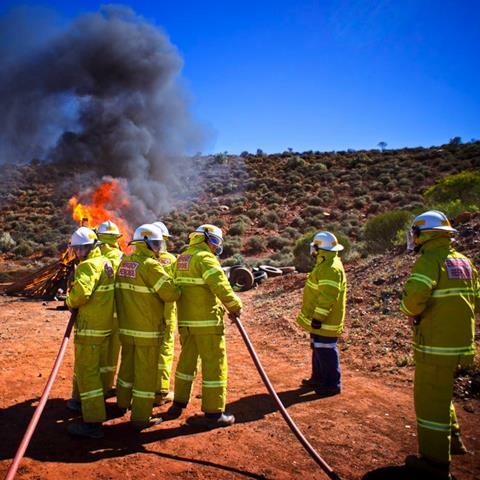 Experts from around the world will share their personal insights, case studies, research, as well as lessons learned at IFAP's Emergency Management Conference on Thursday 24 November. Doray Minerals recently brought Soa Palelei, known as "The Hulk", to Meekethara to discuss mental health, resilience, bullying, depression, motivation and overcoming adversity. 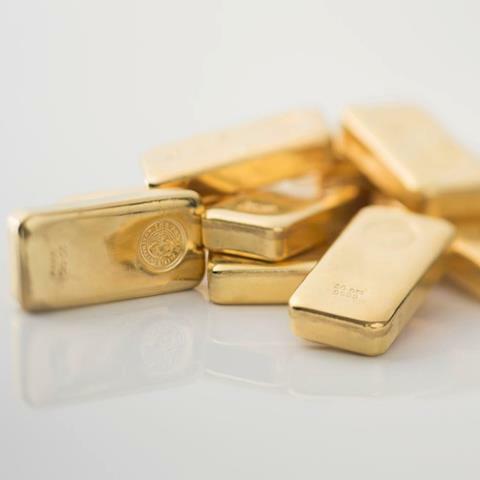 In our latest gold investor insights discover the 4 "whys" driving precious metal investors, all you need to know about measuring gold and what brands you can trust when buying gold from our investment experts. 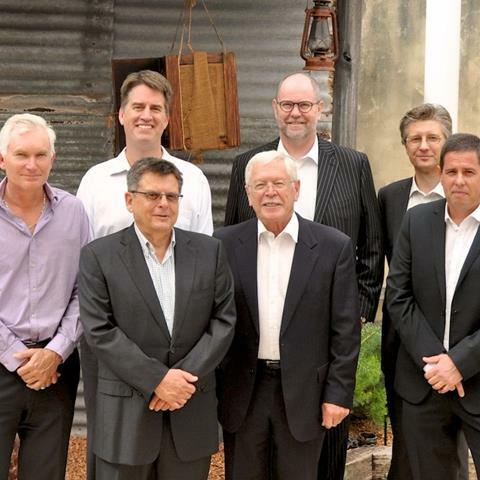 It's been a golden year for The Perth Mint supporting the Australian gold mining industry. 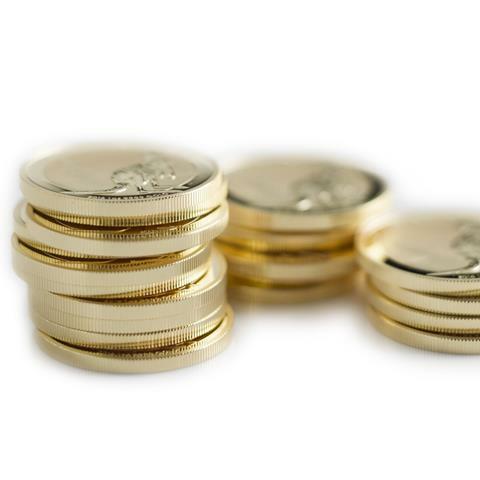 As the state’s sixth largest exporter, The Perth Mint has contributed $200 million to Western Australia over the last 10 years. Ramelius Resources has had consecutive record gold production quarters exceeding guidance in the September 2016 quarter, totalling 36,179 ounces of gold. The union of diverse stakeholders is important to our industry’s future. Collectively the GIG represents the entire gold value chain. We provide a united voice for the gold industry and a platform to promote gold across Australia and beyond. The Gold Industry Group (GIG) is a member-based, independent association dedicated to championing Australia's gold industry. Thanks to our members: The Perth Mint, Gold Fields Australia, Doray Minerals, Norton Gold Fields, Ramelius Resources, Gold Road Resources, Northern Star Resources, Kalgoorlie-Boulder Chamber of Commerce & Industry, Ausdrill, ABC Refinery, Macmahon Holdings, Brinks Australia, G4S International Logistics, SMS Innovative Mining Solutions, IFAP, Bulk Bullion, Cannings Purple, WA Mining Club, Symposium, Bulk Bullion, Australian Gold Reagents, RECEO and BGC Contracting. You’re receiving this newsletter because you either entered a Gold Industry Group competition, attended an event, signed up for gold news or supported the #heartofgold campaign.